Frances E. W. Harper. 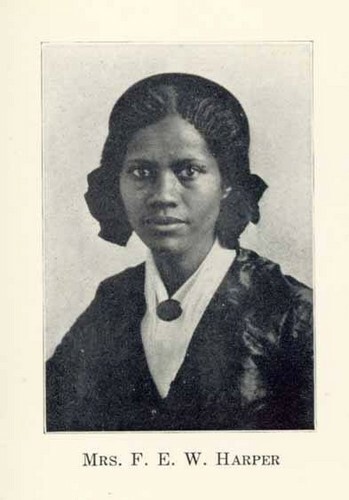 As one of the most prominent African American women of her time, Harper devoted herself to the abolition of slavery and women's suffrage.. Wallpaper and background images in the Feminism club tagged: feminist suffragist abolitionist frances e.w. harper. As one of the most prominent African American women of her time, Harper devoted herself to the abolition of slavery and women's suffrage.